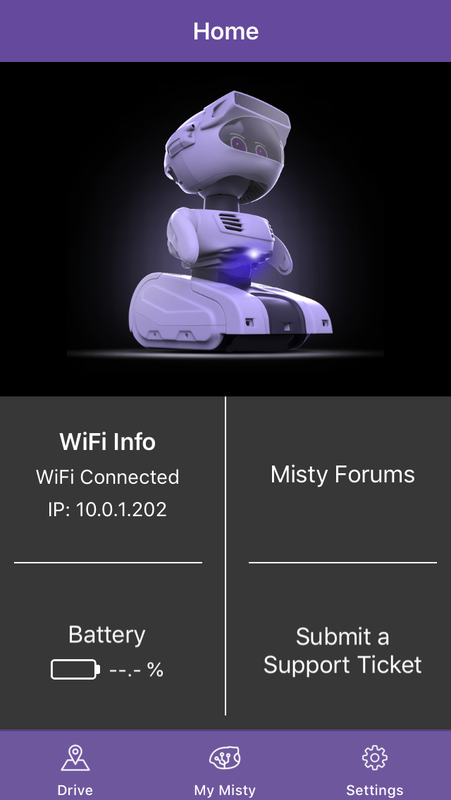 The Misty Companion app allows you to set up Bluetooth and Wi-Fi connections to your robot. You can also drive Misty and see information about Misty&apos;s software. As a Field Trial developer, you should receive an email inviting you to download the current version of the Misty Companion app, as well as email updates when new versions are available. Because the app is updated very frequently, it&apos;s good to check for new versions often. 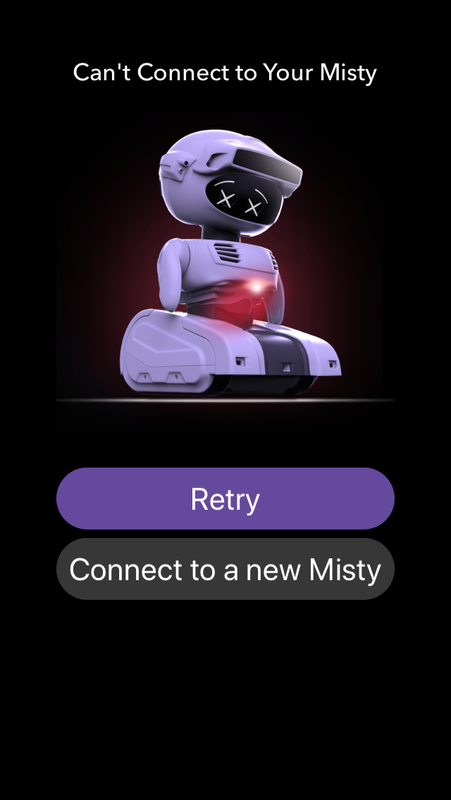 Note: It&apos;s not generally recommended for multiple users to each use a separate instance of the Misty Companion app to connect and send commands to a single Misty robot. If more than one person does connect to Misty at the same time, as in a class or group development environment, they will need to take turns sending commands, or Misty may appear to respond unpredictably. Important! When using the Misty Companion app, make sure your phone and Misty are on the same Wi-Fi network. Note: You can only connect Misty to Wi-Fi networks that have password protection. Misty cannot be connected to open networks at this time. 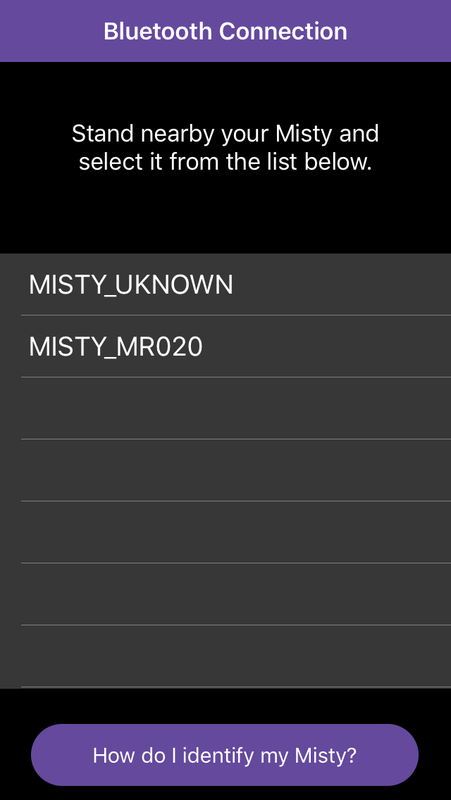 Misty does support both 2.4 GHz and 5 GHz Wi-Fi networks. If you are using a network without password protection or one that requires additional layers of authentication, see this support thread or contact us for help. 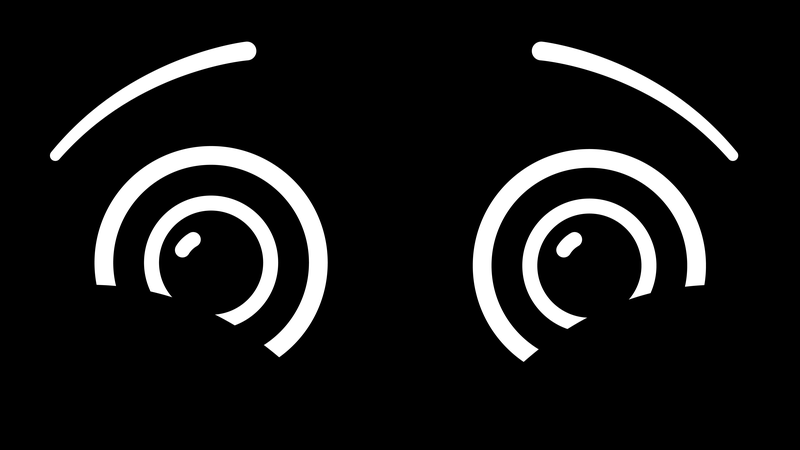 Power up your Misty robot and wait for her eyes to appear fully open. Turn on Bluetooth on your phone or tablet and make sure your device is connected to your preferred Wi-Fi network. Download the Misty Companion app. If you haven’t already received an email from HockeyApp or TestFlight with instructions on how to download the mobile app, please send a note to help @ mistyrobotics.com and let us know which app (iOS or Android) you prefer. Open the Misty Companion app. Previous users may be asked to log in. New users will be asked to sign up for a new account. Once you&apos;ve logged in, connect the app to Misty via Bluetooth by standing close to Misty with your device when this screen appears. 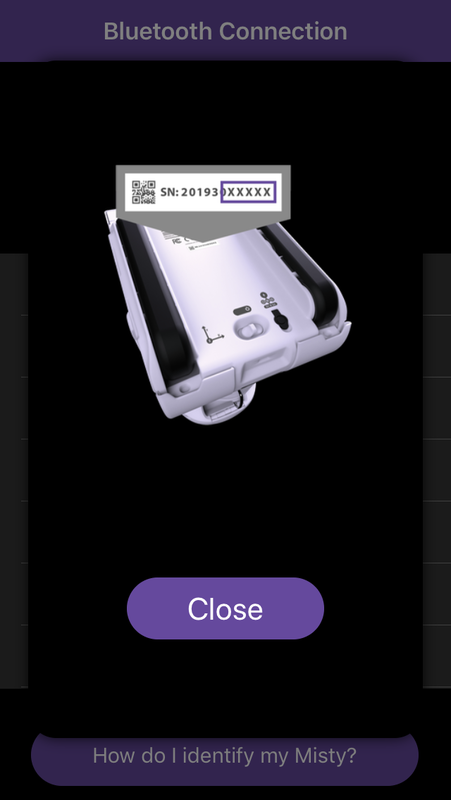 If the Bluetooth connection succeeds, the app displays a list of Misty robots that your app can connect to. Select your Misty from the list. 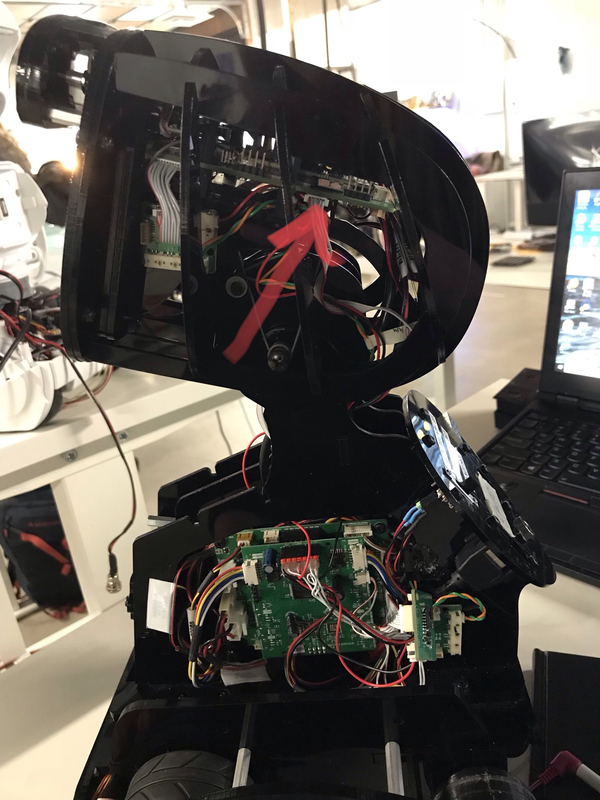 Note: If you are in a room with more than one Misty, you may need to locate your Misty&apos;s serial number by checking the label on the bottom of your robot. If the connection fails initially or at any point when you are using the app, you&apos;ll see a screen that allows you to try reconnecting to Misty. If you cannot successfully connect Misty to Wi-Fi, check for and install any updates to the Companion App. Once the Wi-Fi connection succeeds, you should see the Misty Companion app Home screen. Confirm that the Wi-Fi status is Connected and that a valid IP address for Misty appears onscreen. Note: You will need the IP address to use Misty with Blockly and the API Explorer. Important! 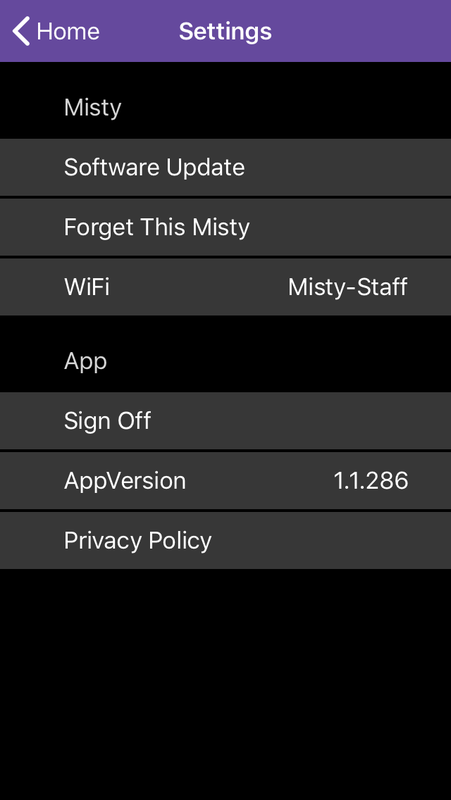 While it’s usually easiest to use the Companion App to connect Misty to your home Wi-Fi network, sometimes there can be issues with this method. In that case, you can use the API Explorer and the USB-to-Ethernet adaptor that came with your robot to connect Misty instead. The My Misty screen provides information on Misty’s Bluetooth and Wi-Fi connections, her IP address, software versions, and more. From the bottom of the Home screen, select the My Misty icon. The My Misty screen allows you to view connectivity, software, and hardware information. The Settings screen provides a way for you to easily start an update to Misty&apos;s system software. 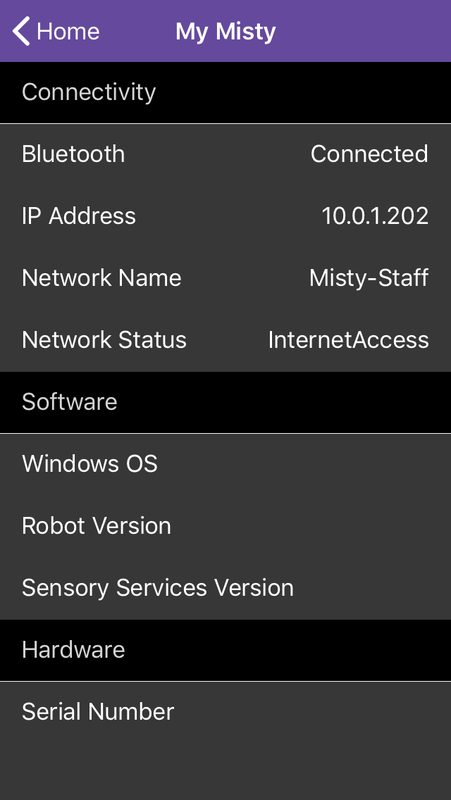 If you want to find the version information for your robot&apos;s currently installed system software, use the My Misty screen as described above. To find out the version number(s) for the most recent system updates, see the release notes on our Community site. Important: Please keep Misty plugged in for the entire duration of the update and do not attempt to send commands to her during this time. Before updating Misty, make sure your robot is plugged into a power source. Your robot should stay connected to her charger until the update is complete. To update Misty, select the Settings icon from the bottom of the Home screen. Press the words Software Update to start the update process. Because downloading and installing a system update may take several minutes, you must confirm that you want to start the update process at this time. Press Yes to start the update process. Note: During the download and update, all sommands except for Halt and Stop are disabled. The update process may take several minutes. The update is not complete until Misty restarts and her happy eyes re-appear. Because updating Misty can cause Misty to disconnect from Bluetooth, you may need to reconnect Misty to the Companion App when her update is complete. 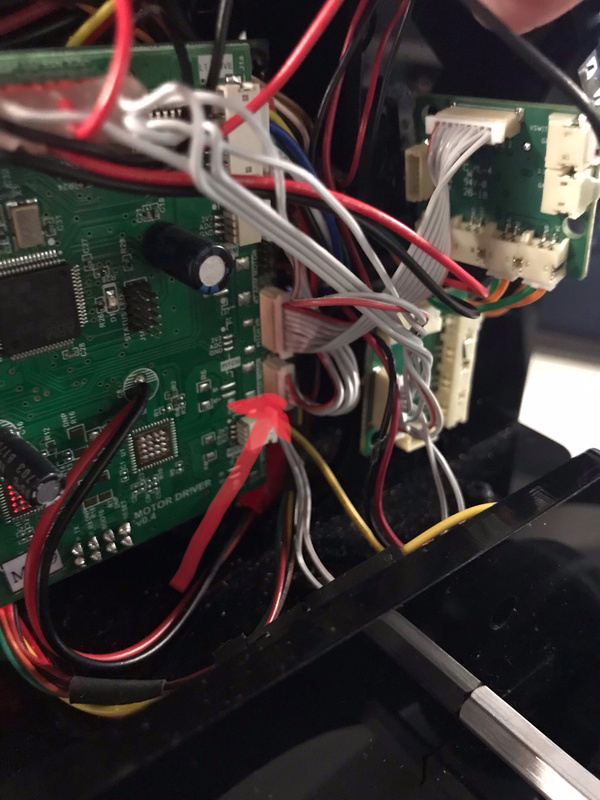 Note for Misty I owners: If your robot consistently fails to update, there may be a loose or faulty connection on Misty&apos;s headboard or real-time controller board. To check these connections, visually inspect the connectors on the headboard first, near the location indicated below. Then check the connectors on the real-time controller board, indicated below. Please contact Misty&apos;s support team if the connections on either of these boards appear loose or broken. From the Home screen, select the Drive icon at the bottom of the screen. On the driving control screen, you can see a speed slider control, a "joystick" directional control, and a +/- control (to move Misty&apos;s head up or down). Start Misty driving at a slower speed by moving the speed control left, toward the "tortoise". 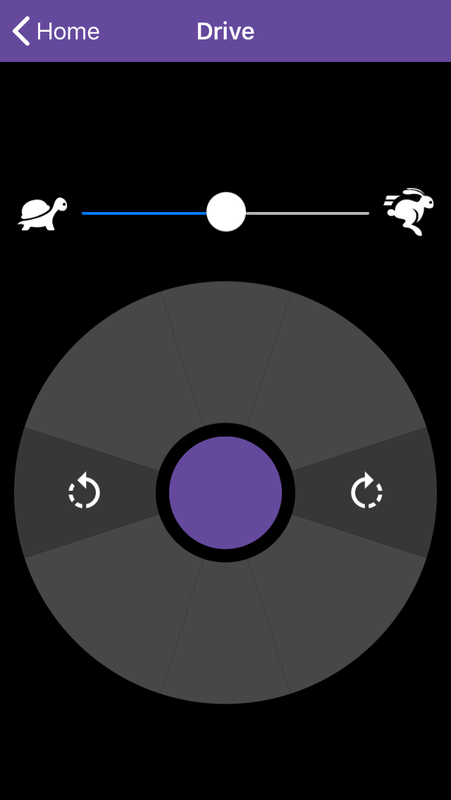 To speed up, move the control to the right, toward the "hare". Control the direction that Misty drives by moving one finger around the “joystick”. Pressing at the points at the top and bottom of the circle drives Misty straight forward or backward. Pressing in the areas to the left and right of the circle rotates Misty.